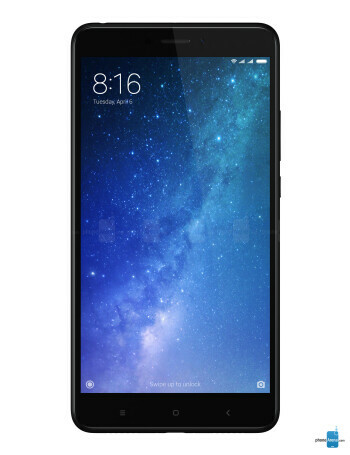 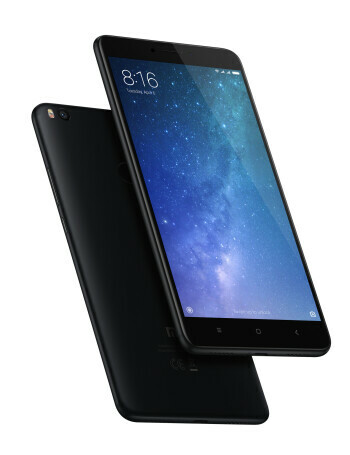 The Mi Max 2 is boasting the very same run-of-the-mill design that makes up most of Xiaomi's affordable portfolio. 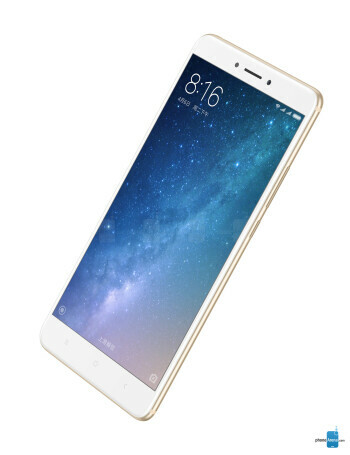 Metal body, three capacitive navigation keys in the front, a round fingerprint scanner at the back and rounded edges. 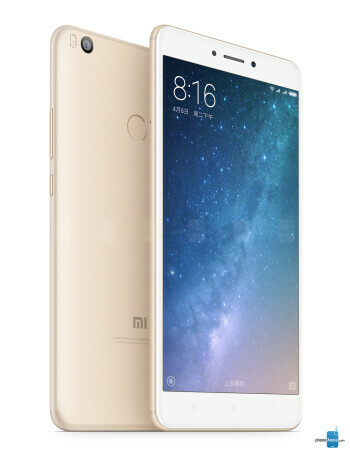 Carrying a huge 6.44" display at the front and a hefty 5,300mAh battery at the back, the Mi Max 2 is powered by one of Qualcomm's best recent chipsets - the Snapdragon 625.